Pain, whether acute pain or chronic, is one of the most pervasive and expensive public health issues in the United States. More than 100 million American adults are suffering from chronic pain each day, according to the American Academy of Pain Medicine. And it can exact a tremendous toll on American workers. Just in financial terms, pain costs the United States upwards of $560 billion a year , a 2011 report by the National Institute of Medicine estimated. "Given the burden of pain in terms of human lives, dollars, and social consequences, actions to relieve pain should be undertaken as a national priority," the report's authors wrote. The good news is that most pain is temporary. Acute pain will typically subside as an injury heals. Even chronic pain is manageable long term. However, both types of pain — either from injury or disease — may require tailored treatments, procedures or medications. The key is getting help and keeping an open mind. Sara Nashi, MD , a pain management specialist with the TriHealth Orthopedic & Sports Institute , recommends waiting first to see if the pain subsides on its own. "I would say if you're having pain that is not related to a direct injury, allow your body to rest for one or two weeks. If it doesn't get better, you need to see someone," Dr. Nashi said. The most common complaints Dr. Nashi treats are lower back pain, neck pain and knee injuries. These types of pain typically require physical therapy, soft tissue injections, nerve blocks and other non-surgical treatments, but some may require surgery. Other types of pain, such as nerve pain related to diabetes, cancer related pain and other chronic diseases may require pain management through medication. 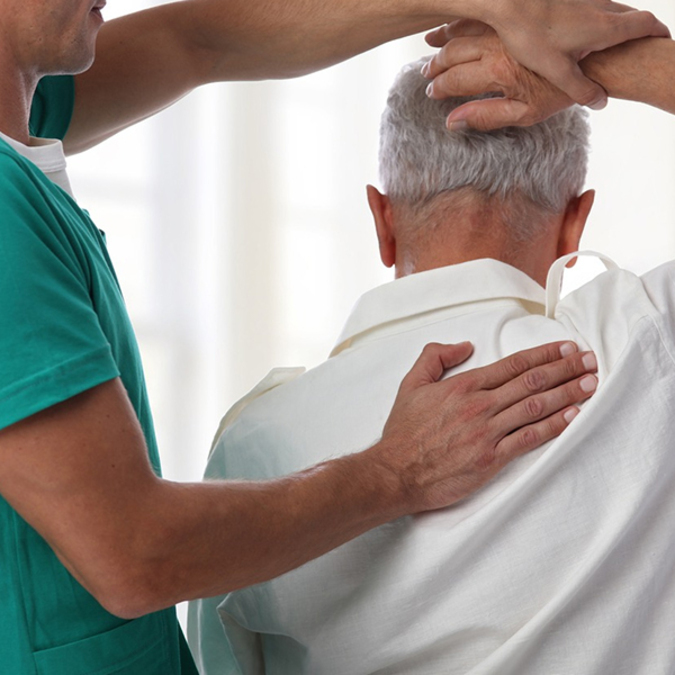 When managing pain over the long term, Dr. Nashi recommends a multimodal approach which includes cognitive behavior therapy, physical therapy, injections and a judicious use of medication, saying these methods help "keep people functional." Dr. Nashi said pain management can be difficult when something has been causing pain for years. It can also be a challenge when patients are unwilling to try certain treatments. "I may recommend physical therapy or an epidural for someone with back pain and they'll tell me, 'No, I don’t have time or I'm scared of needles.' I have to ask them, 'How do you see yourself getting better?' It's best when you allow yourself to have options and keep an open mind." Dr. Nashi said she's committed to helping her patients return to a normal life, but they bear some responsibility for their own recovery. "I'm definitely willing to go above and beyond to find the root of the problem, but long-term relief might require some concerted effort on the patients’ part," she said. "They may have to do therapy, or take their medication, or be willing to have procedures that are beneficial to them." While chronic pain may feel overwhelming at times, Dr. Nashi said her message to those who experience it is this: There's always hope. "A lot of people are hopeless when they come to me," she said. "And it's our job as pain physicians to bring hope to the hopeless." If you are in chronic pain, you can find help and hope by visiting TriHealth. You can find a location online , or call 513-246-7000 to schedule an appointment. Their pain management experts can help you find a treatment plan that can guide you toward relief.